Virtual Reality training is probably most known for its applications in military and police force. Mostly because it is already widely used for practicing difficult scenarios out on the field, but probably also because it’s most interesting and fun to watch. But training in virtual reality has versatile use and includes also medical practitioners, deep water welders, professional athletes, and as you guessed it, employees in corporate world. A while ago we have actually published a blog post on VR in training where we only scratched the surface of its use in corporate learning. Now we are here to take a closer look at why business world needs VR training and how it can be implemented. Provide your employees with real training in virtual reality, increase their confidence, efficiency, and skills. Corporate training is generally a tricky issue and is tightly connected with economic growth. Companies are spending more on it in economic expansion but when it comes to crisis it tends to be the first thing crossed out of yearly budget. Bersin by Deloitte completed an interesting study in 2013 which illustrated YoY increase/decrease during different economic periods. 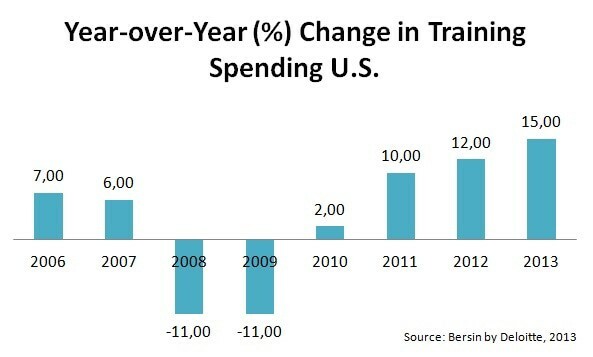 Spending for corporate training has been increasing rapidly over the last years. This illustrates that even though companies do value corporate training they do not appreciate it enough to keep it during economic downturn. The info is scary since training of the employees is vital for their efficiency and skills needed for better economic performance. Obviously, the cost of corporate training is extremely important for companies. The spending on it during economic expansion is enormous; In 2014 more than $130 billion was invested in corporate training world wide. Only in US, the yearly increase was of 15%. 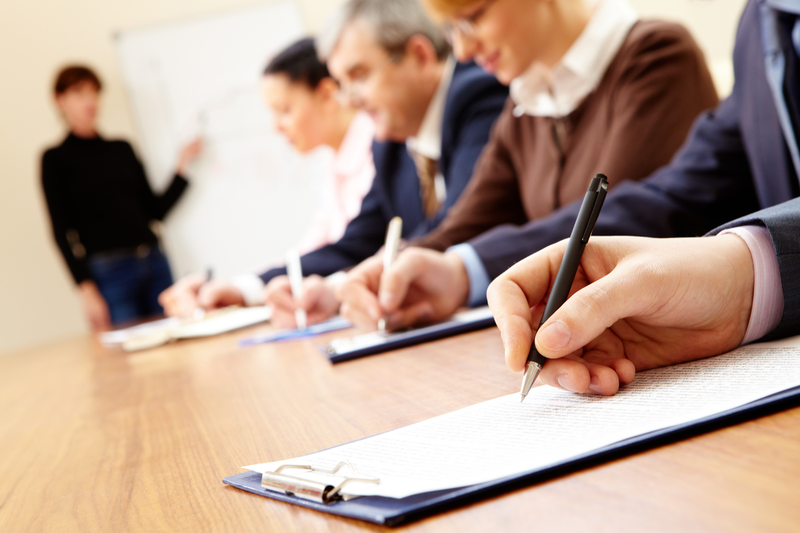 Cutting the corporate training is an obvious solution when budgets are so extreme. But is there any other possibility? Well, currently corporate training involves face to face training, observing real life situations, getting a mentor, and is complemented with pre-recorded videos from eighties. What’s even worse is that current practices are not very efficient. While spending bunch of money and even more time on them, they do not yield expected results. A study by Middlesex University London concluded that despite the increase in corporate training investment still 74% of workers felt like they are not achieving their full potential at work. That’s a lot of unsatisfied workers for a lot of money. What’s even worse, with millennials overflowing the job market, the lack of satisfactory training is going to cost you even more. According to PWC, losing an employee during the first year of employment costs you up to three times the person’s salary. And people are changing jobs faster than ever with the staff turnover rate being approximately 22% within the first 6 weeks of employment. It is absolutely necessary to determine what are the best practices in corporate training and abolish the ineffective ones. Before introducing the benefits of training in virtual reality we want to empower you to decide on your own what is working for your company. To take a step back from crunching the numbers, there are many heuristics helping you to decide whether corporate training is efficient or not. For starters, observe the turnover rate. Turnover rate is mainly influenced by working conditions, leadership practices, workplace conflict, and lack of training. To evaluate how effective corporate training really is, change the training approach and observe the turnover rate, ceteris paribus. Secondly, increased productivity may signal better corporate training. There is a measure for productivity but can simply be observed on day-to-day basis. Especially in a small company, observe your employees and how much they do in a day. Productivity may be influenced, again, by several factors, where some of them cannot be controlled or known. But long term observation should depict a clear trend in productivity levels. For larger companies, select a sample of employees and provide them with different corporate training. Then compare to both, other employees and their previous productivity. Innovative strategies and products clearly point towards successful corporate training, and adoption of corporate structure. Innovation is of extreme importance especially for small companies. But even the largest market players are aware of it — Google introduced 20% concept a while back and it allows its workers to dedicate 20% of their time on innovative projects. While this concept has been a target of many critiques one thing is clear — a lot of employees are even willing to dedicate some of their own free time to develop something new for Google. Engaged employees are a result of successful corporate training. Innovation driven company always outperforms the others. By now it’s fairly straightforward that the main challenge corporate training is mismatch between inputs and outputs, which is always stressful in business world. Thus, companies need to introduce low cost high efficiency method that can be preserved even in times of crisis. Virtual reality training for higher success rates with lower costs is what corporate world really needs. There are numerous possibilities of implementing virtual reality into corporate world training. The most obvious and at this point probably the most common one is: VR facility tour. If you are a small or medium sized company facility tours are nothing difficult to do. But if you are a large company with even several different buildings that might be a problem. There are three scenarios for when to use this tours: for potential employees, for new employees, and for exchange employees. Sometimes buildings and corporate environment are really lucrative asset for future employees. Honestly, who wouldn’t like to work at a company where you can find pink flamingoes, giant dinosaur skeleton, scooters, or gym (I am looking at you, Googleplex). 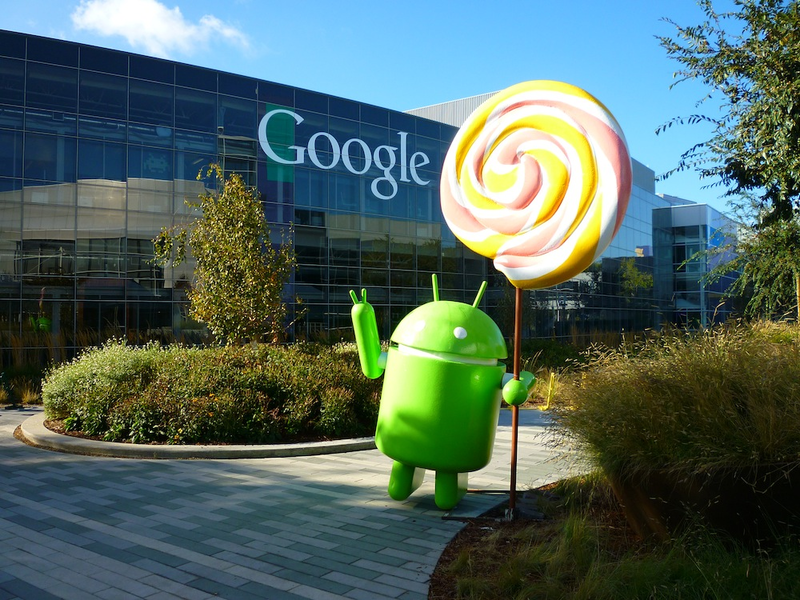 But if you are not Google and still have awesome offices it is kind of hard to explain it at a career fair. Amgen is aware of this problem and it created a virtual reality tour of their facilities where you can even click on additional hot spots that hold information on biotechnological process. The solution is innovative, scalable, cost efficient, and will definitely stand out at any career fair. It can easily be recreated anywhere, standardized, thought through and it doesn’t need any additional personnel to do it. A simple purchase of couple of dozens branded cardboard headsets will do the trick. With large facilities virtual reality tours come in handy for new or exchange employees. Here’s the bad news: according to Training Industry Quarterly, it takes approximately 1 to 2 years before an employee is fully productive. The good news is that with virtual reality training you can shorten the adjustment period a bit (not fully, of course). ​Employees need time to understand their task and how they align with others, they need to understand where things are and how hierarchical system works, and there is also time spent before they feel fully comfortable in their new role. With VR tours and hotspots integrated, majority of explanations and questions can be dealt with interactively — employee actually acquiring info of his interest and spending as much time as possible in individual room. Making it more comfortable for him and cost efficient for the company. Branded cardboard headsets can shorten the period of adjustment for new employees. Client interaction training is one of the most important trainings especially for account managers or salespersons. In status quo you can “practice” client interactions with video materials, audio files, demonstrations, and live training. These methods seem good in theory but let’s check their soundness. Video materials are the most obvious way for training — film a scenario and let the trainee observe it. From all the things, I’d say it is the least costly. But is it worth it? Most of the video are, firstly, outdated. Why? Because technological advances in every single field including commerce are so fast a year old video is already outdated. With the amount of available information questions from potential customers change. And so does interaction. Thus, these videos don’t really do the job a year after their launch and it is almost impossible to change them without starting from scratch. Live training is praised for its uniqueness and customization. With the interactive approach you can easily access specific topics challenging to a new employee. This sounds pretty neat, but the problem being that once you want to train 100 different people it is extremely difficult to address challenges of each individual. Leaving the trainers to present most common scenarios and we are back to point one, not actually catering the needs, and recklessly spending money. In the end, whether you choose one to one training or hire a bunch of trainers to recreate scenarios, it is still costly. Virtual reality scenarios offer you exactly what you are missing with ordinary audio/video material and at lower costs than face-to-face training. With an app like Viar360, you can easily stitch videos together, create hotspots for dialogs and change them later on. Not only does an employee get a chance to create his own client interaction experience (not just watch pre-recorded one), it also gives you a chance to simply change it in the future and stay up to date with trends. Client interaction with virtual reality caters each individual employee with dialogue simulations easily scalable to large firms. Another use of virtual reality is for higher management. Leading a successful and on point meeting is not easy. Especially when meetings are with important clients or even include negotiations. Practicing those kind of meetings is near to impossible. You can always try to learn them through enrollment to a prestige programme. But honestly, with overhead costs of almost $3,000 this is not a solution for a company larger than sole proprietor. Another solution for training negotiations is to focus on preparation, listen, have clear goals and strive towards them. But that’s not really useful before you actually enter the conversation, is it now. Here it is all about the theory and a bit about observations. Virtual reality, on the other hand, presents an opportunity for hands on experience otherwise difficult to obtain. By preparing scenarios, dialogues and immersing your employee, he can easily predict responses in real life due to previous virtual experiences. Virtual reality introduces hands-on negotiations training often missed when taking courses. 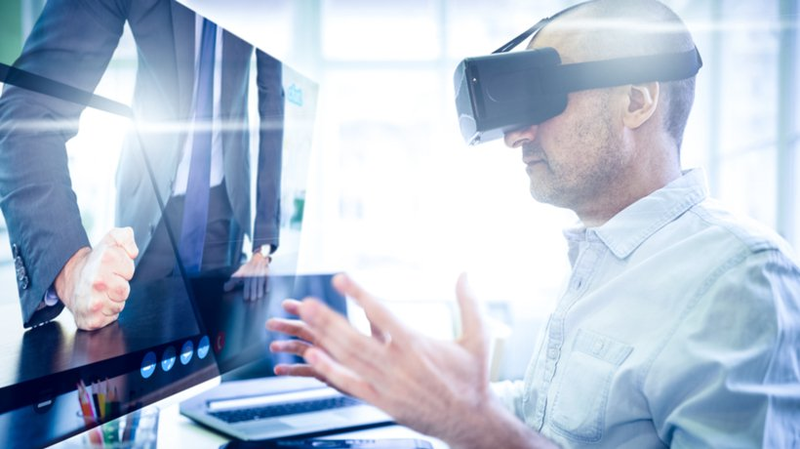 Even though the use of virtual reality is still a unicorn among training methods it can be already seen as a viable alternative to already implemented techniques. Workforce structure is rapidly changing, with millennials already making up 30% of current workforce in the USA. Obviously the current system has many flaws as it is deeply depended on economic cycle. And even in good economic times, higher spending on training is not reflected in the results, leading to unsatisfied, unaccomplished workers leaving the workplace. And the costs of it happening are simply too high. Hack the economy, and offer your employees consistent, hands on, low cost training experience with Viar360. ** This article was originally posted on Viar360 blog here.